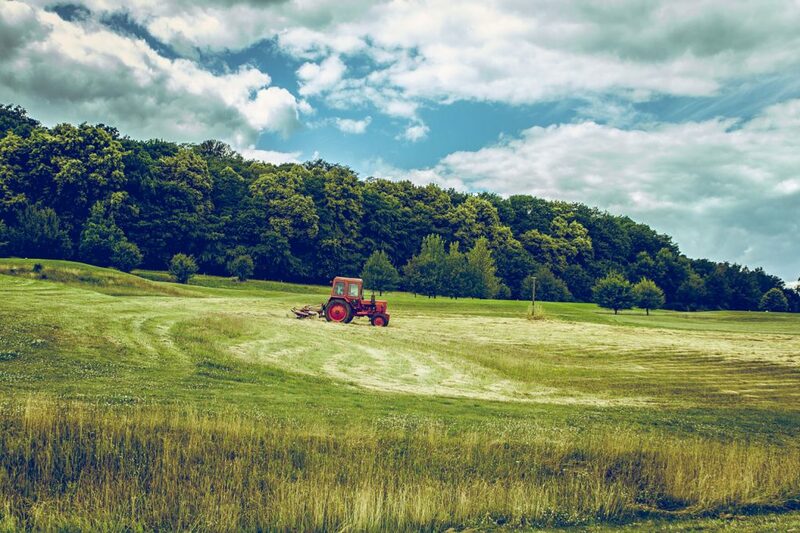 Agricultural and Construction equipment applications are often large parts, with lots of surface area, and they usually require durability to be outstanding. For the most part, these types of equipment tend to be complicated and expensive and are often used in locations that are very tough on the coatings. Machines and equipment that work in farmers’ fields, in rock quarries, or for use in construction will demand every bit of durability that can be had from a coating. For this reason, coatings sold into this industry are prized for their durability – their ability adhere to the metal surface and their exterior lightfastness are extremely important. For the most part, fully exterior polyesters with excellent adhesion and flexibility are the most used types of powders. Superdurable polyesters are commonly applied due to their outstanding weather resistance.